The complete guide on how to learn magic tricks. You don’t need to spend endless hours practicing advanced sleight of hand to be able to perform amazing magic tricks. The Merchant of Magic offers free training and advice for anyone wanting to learn magic tricks that will astonish their family and friends. Lessons on how to learn magic tricks can be a challenge. There is so much information available on the Internet, but much of it is either trying to sell you the latest magic tricks, or geared to more experienced magicians. The Merchant of Magic produces a wide range of free guides and magic trick training to help beginners learn how to do easy magic tricksthe right way. Expert tuition from professional magicians means that beginners get to learn magic tricks fast, and they don’t fall into the common mistakes many people do, when they start learning magic tricks. The page you have found is a gateway to a range of training specifically designed for beginners wanting to do easy beginners magic tricks. It features free magic tricks you can learn right away, as well as recommendations of the best books, DVD’s and magic tricks for beginners. If you have any questions or need help, you can send us your beginners magic trick question and one of the professional magicians will answer you with tips and advice. The service is free as part of the commitment The Merchant of Magic has to helping beginners past the first hurdles of learning magic. The aim is to introduce beginner magicians to a life long passion of performing. 1) Decide where you want to perform your magic tricks. Do you want easy to do magic tricks to show your family and friends for fun? If so, you can choose any of the beginner magic tricks in the ‘recommended magic tricks’ section. 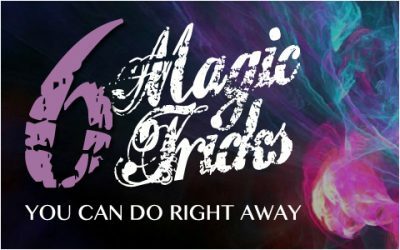 They are all tried and tested easy magic tricks that will impress your audience without requiring hard sleight of hand. If you want to commit to learn magic tricks that will build up your knowledge of performing and your skills as a magician, you can choose from a range of magic books and DVD’s that will start to teach you the basics of the magician’s craft. 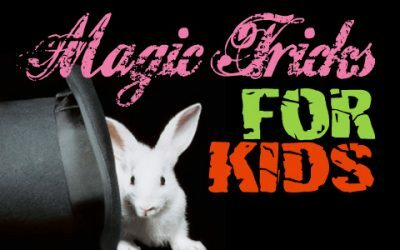 Perhaps you want the best magic tricks for kids. Easy magic tricks in a set, that you can learn and perform with a young magician. We rate and review the worlds best kits for kids. You never know, you may be starting someone off with a life long love for magic. 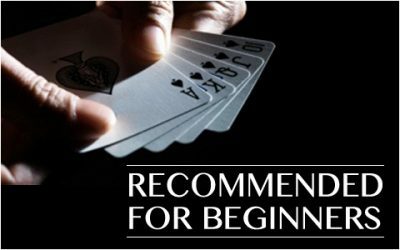 Many card tricks for beginners are self working, but you will still need to practice them to get used to how they work and be comfortable performing them. A little practice each day is all you need to get started. Once you master a few easy beginner magic tricks, you can build on your new skills and start to learn more advanced techniques and secrets. Magic tricks only fool people when they don’t know the secrets involved. Once you reveal secrets, the fun in watching the magic tricks performed will vanish. A magician always keeps his or her secrets safe. The Merchant of Magic has expert, professional, Magic Circle Magicians on hand to help you. We can also recommend magic clubs and societies near you, so you can share your ideas and skills with other magicians. The whole purpose of learning how to do magic is to entertain people. 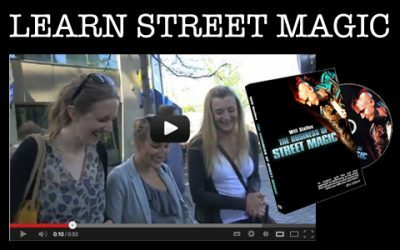 You will learn magic tricks that are easy for beginners, you will be able to get out and show the world your magic tricks very quickly. Don’t hide away, practicing alone. Go out, amaze people and discover how much fun being a magician can be. You will learn so much more through performance, than you could ever hope to learn in private.